A some point in your adult life, you will likely find yourself paying a mortgage. Although, a mortgage is the best financial help in the market when buying a property, its many types can still leave you confused as to which one is best for you. Among the wide array of mortgages available, the fixed-rate mortgage is the most popular. Even though the fixed-rate mortgage is the most sought-after type of mortgage in the market today, this is not enough reason for you to just jump-in and join the bandwagon of its patronisers. Various aspects of your particular situation will help you determine whether this type of mortgage is the best one for you. A fixed-rate mortgage is a type of mortgage whose interest rate will remain unchanged during the whole duration of the loan. You will know how much each payment costs from the start of the loan. The amount will not be affected by any change in the status of the market or any outside circumstances. Both the amount and the term are fixed. Typically, the term is 15 years or 30 years, though short terms are also available. Longer terms like 40 or 50 years are available for more expensive pieces of property. This type of mortgage offers lesser risks when it comes to the varying interest rates in the market. 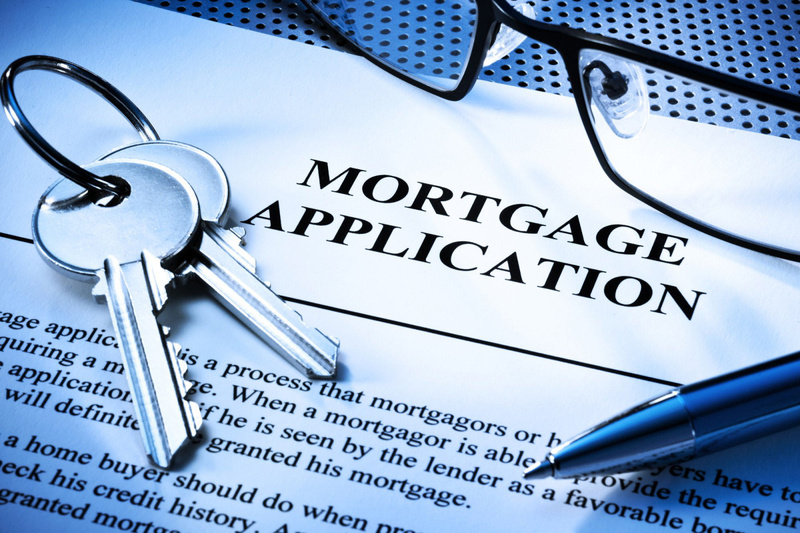 When is a fixed-rate mortgage suitable for you? When the market interest rates are low. When the prevailing interest rates are low then it is best that you take advantage of this and choose a fixed-rate mortgage to tie the loan to this low rate and so that the amount you will pay each month will remain unaffected when the rates go up. 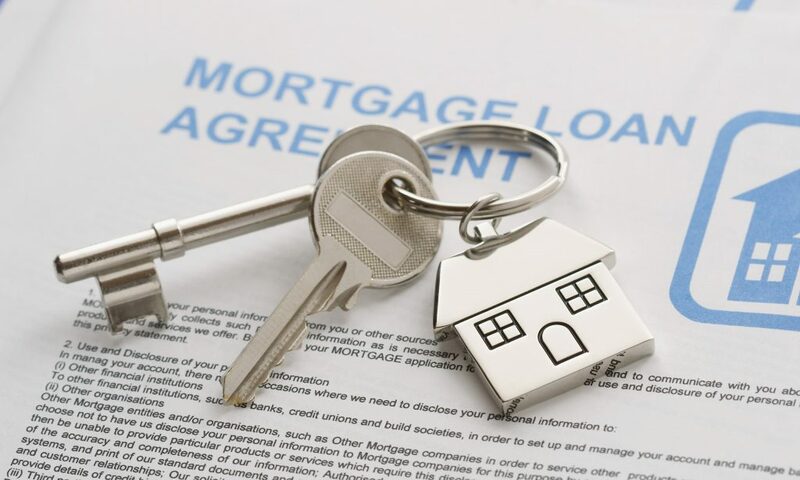 If you have a perceived income in the coming years and you have enough cash to pay the upfront costs when applying for the loan, this type of mortgage is also suitable since it is easier to budget with its fixed amount. If you plan to stay in your home for a long time. The high upfront cost of fixed-rate mortgages will be well compensated if you plan to stay in your home for a long period of time. If you have a good credit score, then you are likely to qualify for a good interest rate. Once you qualify for a good interest rate then it is best to be locked in at this rate rather than be affected by the fluctuating market. What are the disadvantages of fixed-term mortgage? The most obvious disadvantage is that they are tied to a certain amount of interest and you will not be able to take advantage of any decline in the interest rate. Fixed-rate mortgages have higher upfront costs than other types of mortgages. This is in exchange for the fact that interest rates can go up and the bank solely shoulders this risk. It is not advisable if you plan to stay in your home for only a brief period of time. You will still have to pay the high upfront cost. Higher qualifications make the loan harder to obtain. When you have a poor credit score and you do not have enough cash upfront then you are unlikely to secure this type of mortgage. Purchasing your own home is part of fulfilling your dreams. It is best to secure your dream with a deal that is suitable for you and will never be a burden. It is better to study all your options rather than turn this fulfillment of your dreams into a financial nightmare in the future. It is never advisable to rush into something, especially if it involves a huge amount of money and it is an investment you will be tied in for years. Are planning to purchase a property in the near future? Have you weighed all your mortgage options?